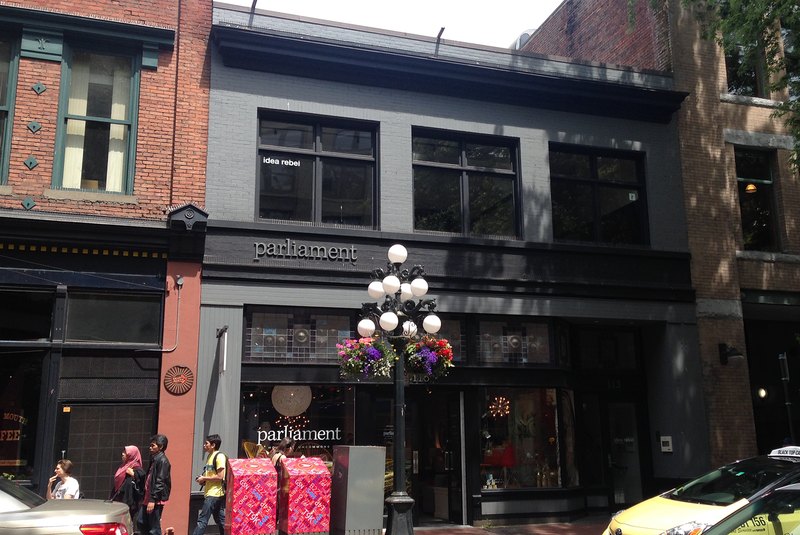 An office in Gastown gives a whole new meaning to working nine to five. 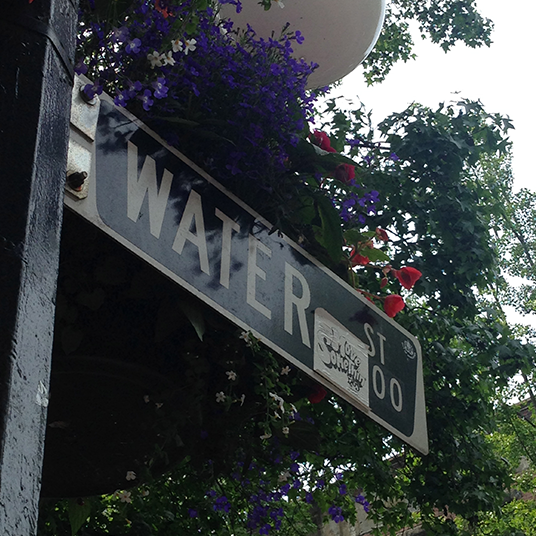 Rather than dreading a long day in an office business park, working professionals in Gastown wake up five minutes before their alarm and are excited to walk, bike, or even take public transportation to one of Vancouver’s most exciting and vibrant neighbourhoods. 7:30 am: You wake up, make yourself some breakfast, and get ready for work. 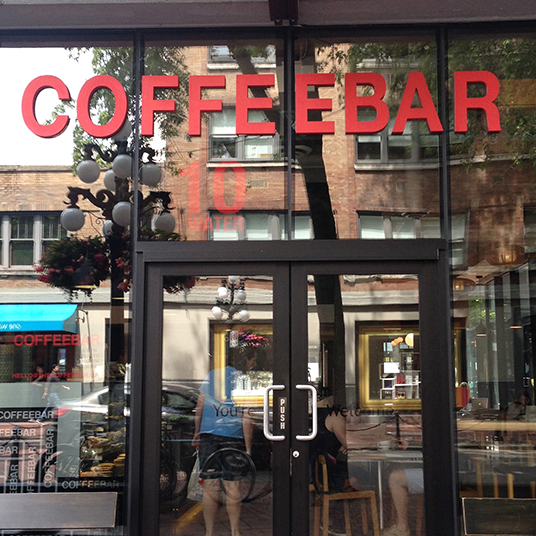 9:00 am: You stop at one of Gastown’s premier coffee shop’s, Revolver, for some world-renowned espresso before heading into the office. 9:15 am: You climb the short flight of stairs into the office, a 100 year old building filled with natural light, huge windows, and a beautiful view of Coal Harbour. Working on various projects throughout the morning has made you really hungry, but do not fear, those hunger pangs will quickly disappear after a delicious lunch in one of Gastown’s hot spots. The only problem you may run into is which one to choose. 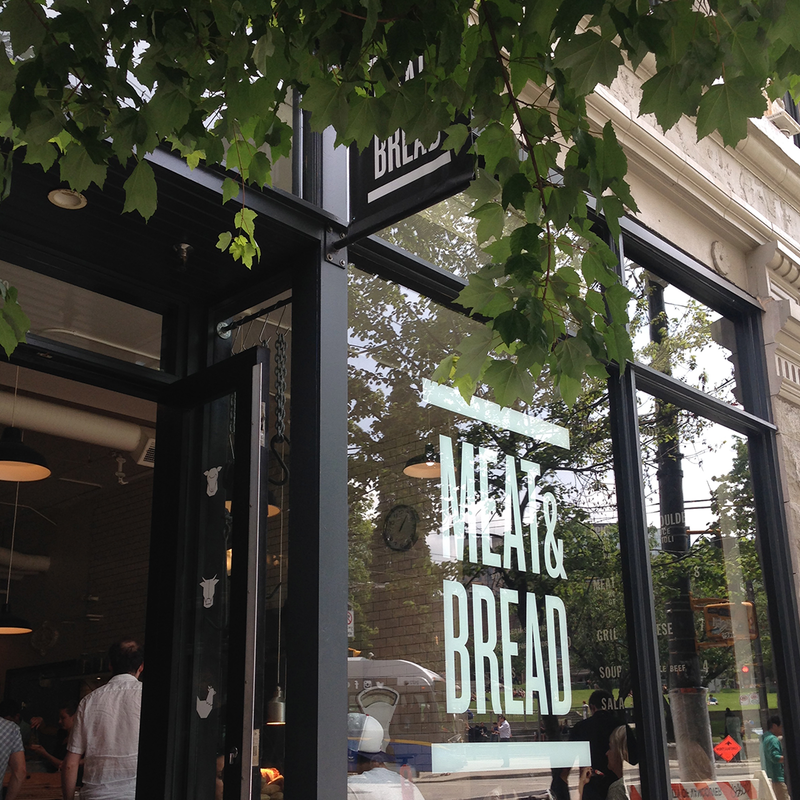 1:30 pm: After a delicious sandwich at Meat & Bread with some co-workers you get back to work for the afternoon while listening to the sound of cruise ships coming in, people walking along the cobblestone streets, and birds chirping outside the window; it is truly picturesque. 3:30 pm: It’s time for another quick break from work so you head over to The Coffee Bar before finishing up projects for the day. By 5:00 pm the sun is shining and you and a couple of colleagues decide to grab a couple of drinks at the Chill Winston around the corner before heading home for the day. After an awesome day at work you can climb happily into bed, excited for another great day tomorrow.